ISLAND communities are being asked their opinion to form an islands plan following introduction of last year’s Islands Act. Islanders will be asked their views on the challenges they face – such as population retention, connectivity, economic development, housing, and transport links. The national consultation will feed into the first ever National Islands Plan, also asking local people to share the positives of island life, and examples of where policy works well. 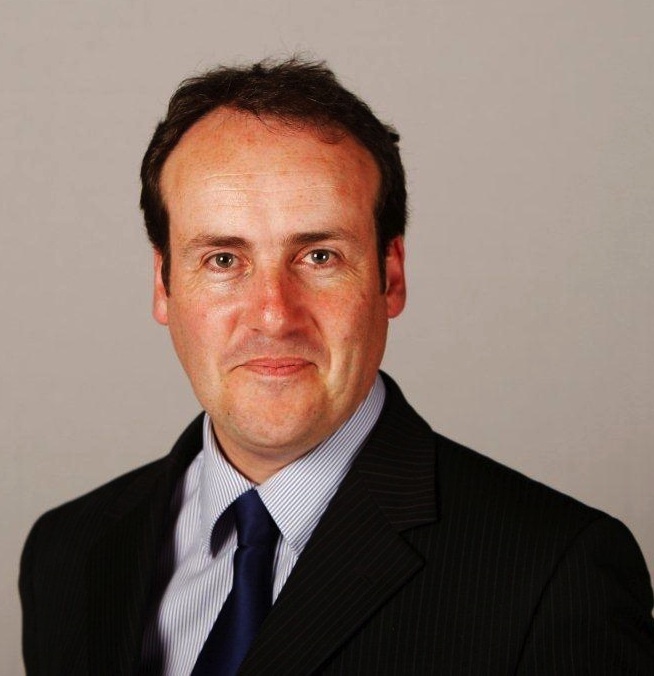 Islands minister Paul Wheelhouse welcomed launch of the plan during a visit to Canna in the Inner Hebrides. He said: “The passage of the first ever Act of Parliament aimed specifically at islanders’ needs and the positive contributions made to Scotland by our islands marked an historic milestone for our island communities. This included providing formal recognition of their unique characteristics and challenges, and tailoring policy to support our islands effectively. He said it was an opportunity to “develop a strategic direction” for optimising support to island communities, taking account of factors like ageing populations, public service provision, biodiversity and enhancing skillsets. Wheelhouse added: “Of course, it’s also about working closely with local authorities and partner agencies to find and build on the undoubted positives associated with island life. We also want to learn lessons from policy successes that have been achieved across island communities. It is intended the plan will be delivered to the Scottish Parliament by 4 October 2019 and the consultation will focus on the plan and its associated island communities impact assessment. Views are also being sought on developing new assessments that are aimed to ensure policies that are likely to have a significantly different effect on islanders compared to other communities are ‘island proofed’. The Islands (Scotland) Act is intended to underpin the Scottish Government’s key objective of a sustained focus across government and public sector to meet the needs of island communities now and in the future.